It’s sleek. It’s advanced. It’s the next level of devotion. 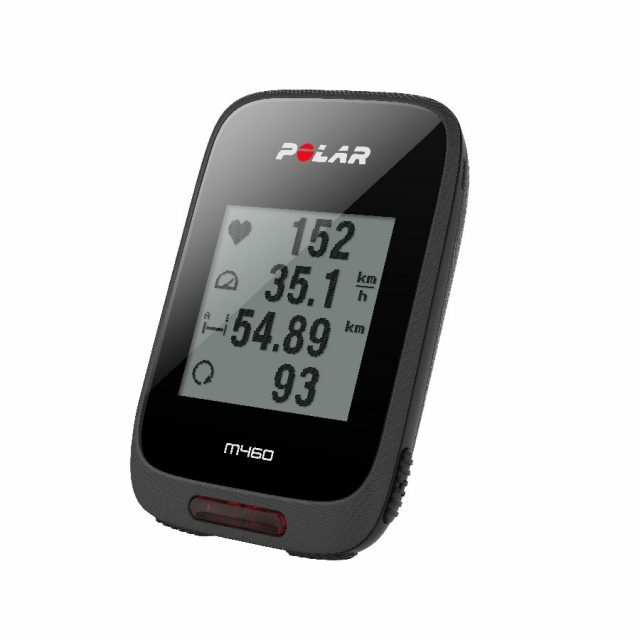 Introducing the new Polar M460 GPS bike computer for dedicated cyclists who value connectivity and bang-for-the-buck-ness (yes, we kind of made up a word, that’s how proud we are). WHO IS THE POLAR M460 GPS bike computer FOR? Polar M460 packs enough punch to be the number one choice for pros and serious amateurs alike but it also has the built-in fun factor with Strava Live Segments. You can link your Polar Flow and TrainingPeaks accounts and transfer your training sessions automatically to TrainingPeaks. Polar M460 boasts compatibility with an extensive list of third party power meters so that you get to take advantage of advanced cycling power metrics, such as TrainingPeaks’ Normalized Power®, Intensity Factor® and Training Stress Score®. You’ll be able to see the metrics on Polar M460 as you train. 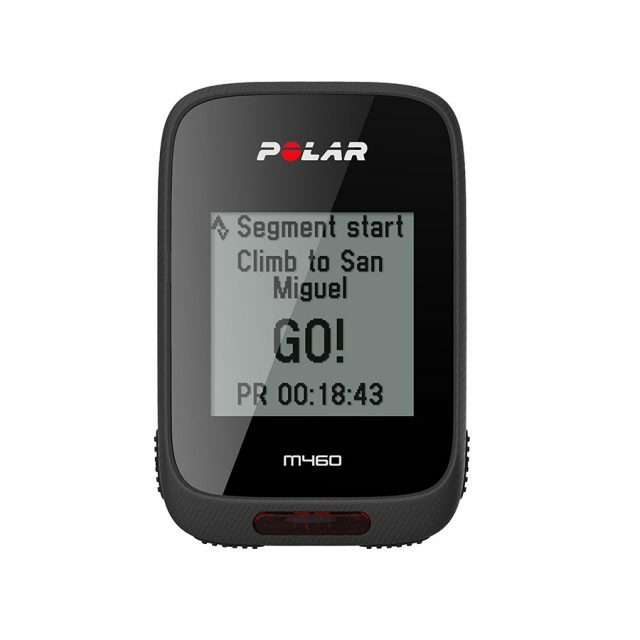 Polar M460 comes with a two-month Strava PREMIUM membership and support for Strava Live Segments. You can mark up to 20 segments as favorites on Polar Flow and then sync them to Polar M460. Strava Live Segments allow cyclists to see real-time stats to help them reach peak performance, while bringing the excitement of the social network for athletes to each ride. Even if you don’t have a Strava PREMIUM account, your training data will be transferred from Polar Flow to Strava if you link your accounts. When paired with the new Polar H10, athletes benefit from our industry leading heart rate technology, designed and tested for reliability. You also get access to the Polar Smart Coaching features via Polar Flow. Training Load: See the effect of your training session. HOW CAN YOU GET THE NEW POLAR M460 GPS bike computer? Head on out to the official Polar webstore to buy Polar M460. Available for $179.90 / 179,90 € (or $229.90 / 229,90 € with Polar H10). Shipments have now started in select countries.